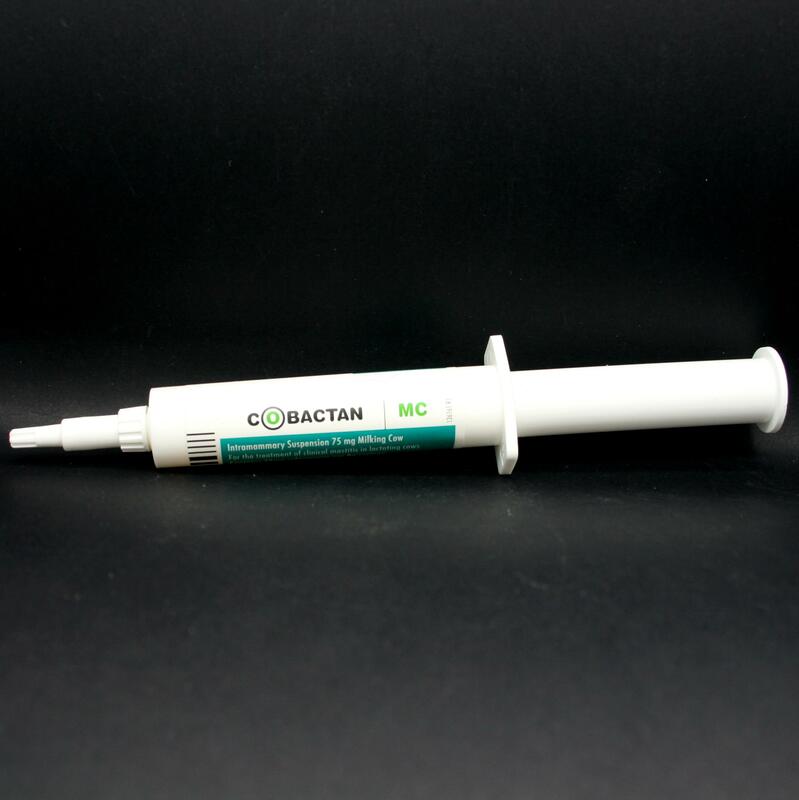 Cobactan Intramammary Suspension is an antibiotic cream, which is incredibly useful for skin infections, such as mud fever, especially when mixed into another barrier cream like Flamazine. Cobactan intramammary suspension contains Cefquinome, an antibiotic from the Cephalosporin group. 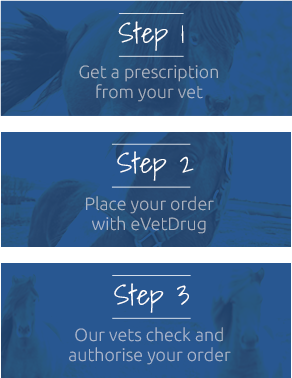 It is only licensed in cattle; however, it can be used in horses and other animals, under the veterinary cascade. Warnings & Contraindications- Wear gloves when applying product.